Mm, I must seek that one out. 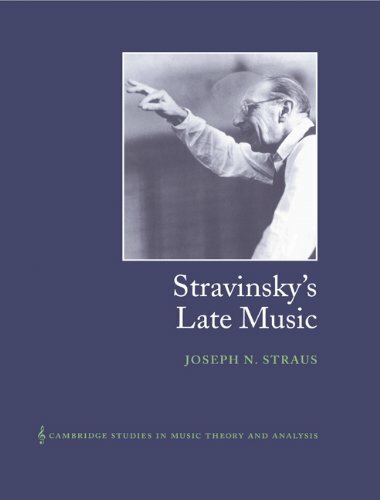 That book on late Stravinsky certainly looks interesting. Is it accessible to the mere aficionado? On the other hand, the précis of Maconie's book (..."Stravinsky lived much of his life in Hollywood"..."his work subtly espoused deeply held political views"...etc.) doesn't really generate much enthusiasm in me, I must confess. You need to be able to read music in order and be familiar with the standard vocabulary of 12-tone composition in order to appreciate much of the analysis of the music. That book on Darmstadt is one I've thought about getting, but the price has held me off from purchasing a book that appears to somewhat redundant of another book I already own, on the European Serialists which encompasses much of the Darmstadt period. Thanks James, Karlhenning and Sanantonio for your comments! 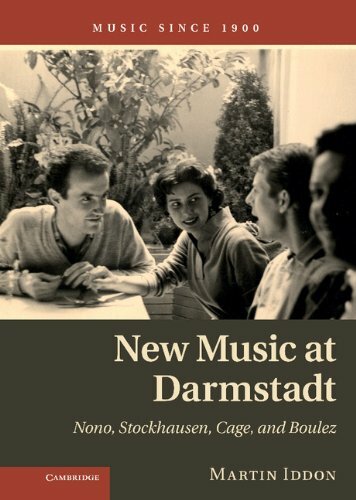 My personal library includes almost everything that has been published by or on Boulez, several tomes on Stockhausen, Elliott Carter, Stravinsky, etc. , but I am not a professional musician by any means... Some of the books are very accessible to me, and some way beyond my reach . In any case, I'm more interested in the historical aspects of this music, than in the theoretical and technical side of things (a stance that reflects my limited--but not complete absence of--musical training). My objection with the (apparent) tone of the Maconie book is what could appear to be (always based on the abstract and reviews) a banalization of Stravinsky's art. I really can't understand why our dear Igor Feodorovich would be a better (or worse) composer, or a more interesting figure, because, e.g. he "did work closely with Disney on Fantasia and spent years in Hollywood". 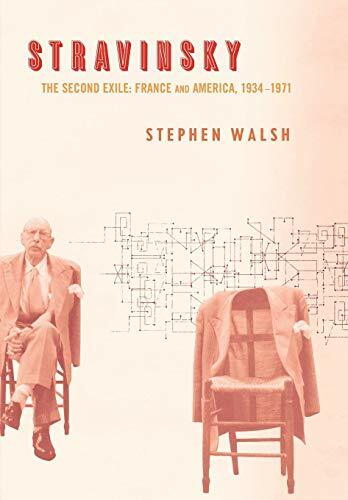 If you don't already have the Stephen Walsh book on Stravinsky, I'd say it is one to consider. Maconie's Stravinsky book is great for general listeners, it is right up your alley & fun. Get this book and the integral 22CD Sony Box and go on an odyssey that will only enrich. Oh, good heavens -- if Maconie writes that Stravinsky did work closely with Disney on Fantasia, he's indulging in pure fantasist drivel. 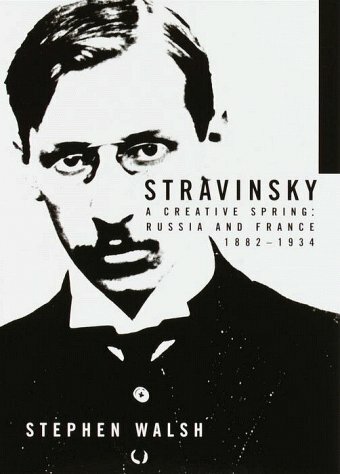 Stravinsky was consulted on none of these changes, of course, and they came as a complete surprise to him when he saw the finished film eighteen months or so later. All that I am seeing about Maconie's book in this thread, indicates that it is laughably inaccurate and wilfully tendentious. I find a bad reputation of Lebrecht here and there. Is it because of his scandalous books about conductors, singers, classical music business, etc.? And/or his musical assessments are unreliable/biased? Pioneers deserve respect... of course, some are also killed by bears. One can always hope, I suppose. I'd feel sorry for the bear, truly. 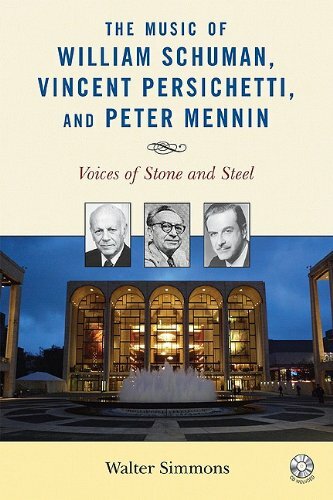 I admit I enjoyed his books (Maestro Myth, Life and Death of Classical Music) with interest that is not so noble. Thank you for many suggestions. 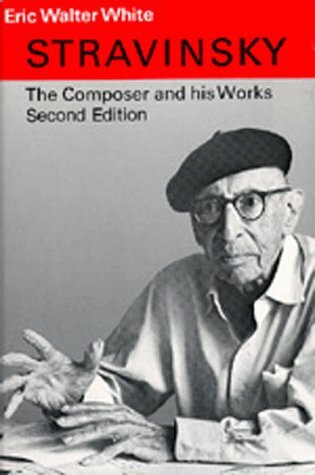 I would like to check the books about individual composers. Regarding overview-type books, has anyone read this? 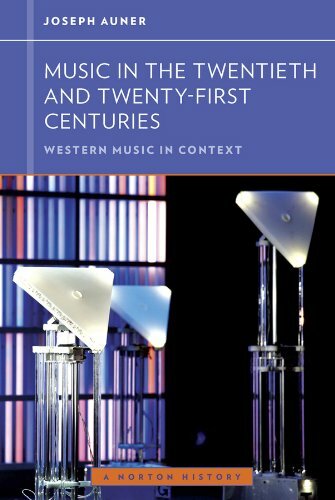 There is an accompanying book Anthology for Music in the Twentieth and Twenty-First Centuries with this description. Twenty-six carefully chosen works—including music by Claude Debussy, Kurt Weill, William Grant Still, Pauline Oliveros, and Chen Yi—offer representative examples of genres and composers of the period. These names are unfamiliar for me, except the first two. William Grant Still is often referred to as "the Dean" of African-American composers. Pauline Oliveros may still be active in NYC. The last name is unknown to me.